for today is my birthday! 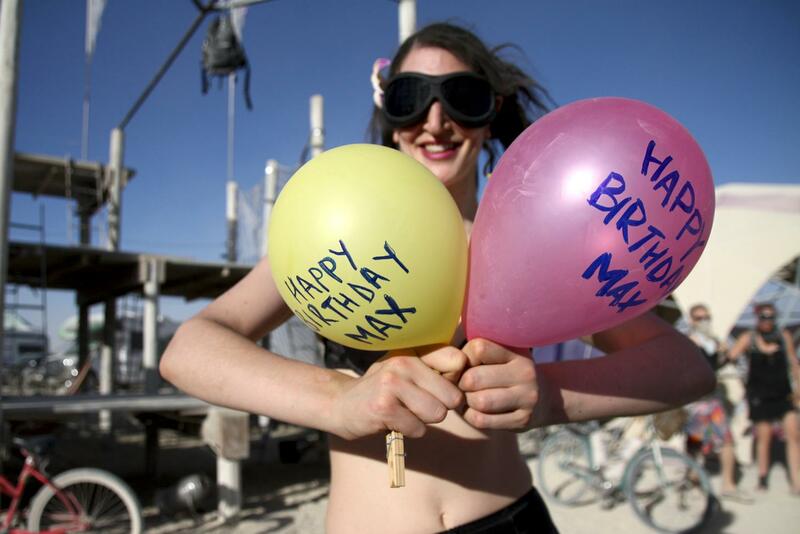 happy birthday, max. can i have a piece of your cake, please? Hope u have a special day Max. Well done, sir, on the anniversary of you!!! Sorry I missed it. Belated happy birthday.